Linking up with Andrea, Erika, and Narci for Friday Favourites! We are heavy on the Christmas favourites this week, but 'tis the season! We love matching PJs around here. My mom picked out these ones from Hatley and gave them to the boys for an early Christmas present. We were big fans of Stuart McLean and The Vinyl Cafe. When Stuart died this past year we were very sad to know we wouldn't hear anymore Dave and Morley stories. 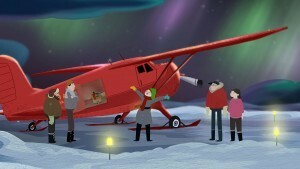 This past Sunday CBC aired Stuart's very last Christmas show before he went on leave for cancer treatment. He didn't know what would happen but everyone was optimistic for his eventual return. It wasn't even supposed to be recorded but at the last minute the produced decided to hit record and it turned out to be a good idea. It was so lovely to hear his voice again and I shed a few tears. If you missed it, you can catch it here. 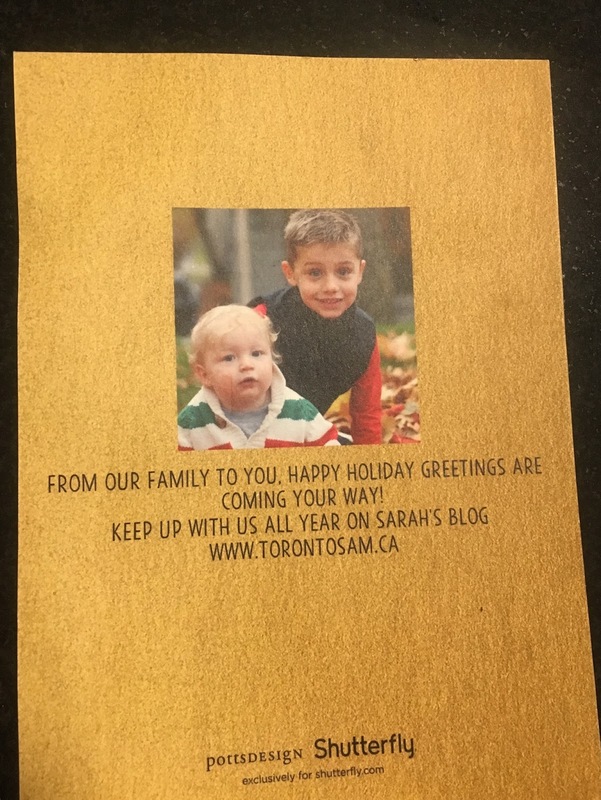 Christmas cards are my favourite. I love sending them and I love receiving them. 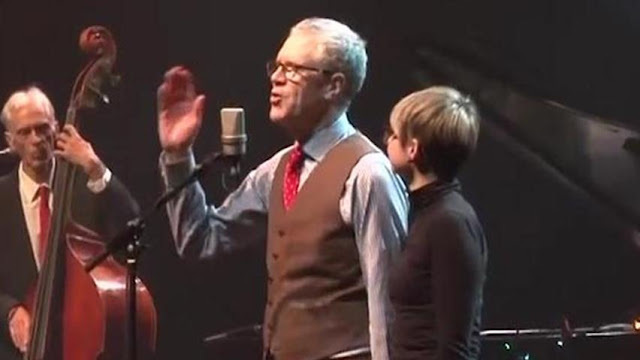 Speaking of Stuart McLean, he opened his Christmas show with a commentary on the Christmas card. It used to be the only way that people stayed in touch over the years. And although we keep up with each other on social media, the Christmas card is a way to maintain contact year after year. Here are some of the cards we have received this year so far. And I know you're not supposed to pick favourites but these two are pretty high on the list this year. A cheery robin and a Toronto streetcar. 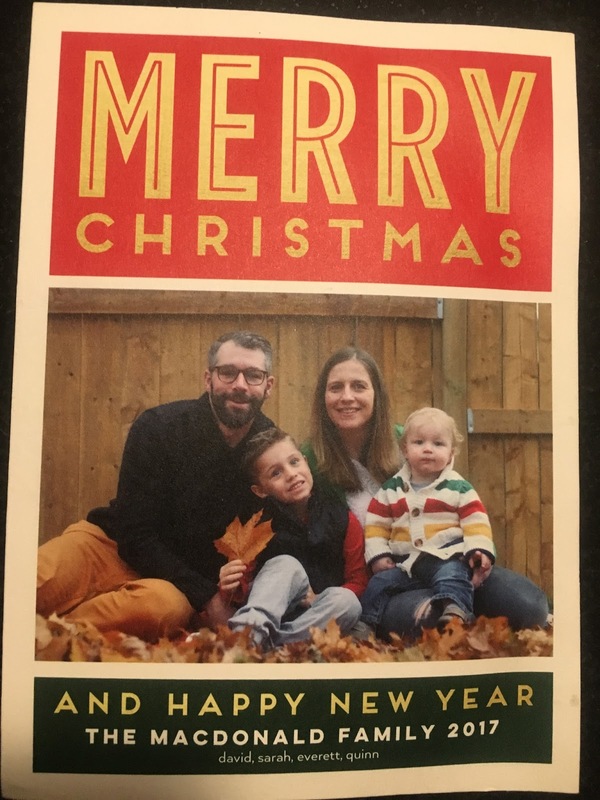 Here is our Christmas card for this year. The other day E said "you know, Santa will never die?" and I said, "oh yeah? why is that?". His answer "because he's a spirit". Which I thought was so sweet. Santa is the spirit of Christmas and belief in that will last a lifetime. It looks like we may have a white Christmas. We got some snow last week and it looked promising to stick around and then it rained and we lost it all. But last night it started snowing and the temperatures will stay cold until Monday. This is from last week. We are loving all of the Christmas TV shows this year, in particular The Grinch, Mr. Bean, and a new one The Great Northern Candy Drop.